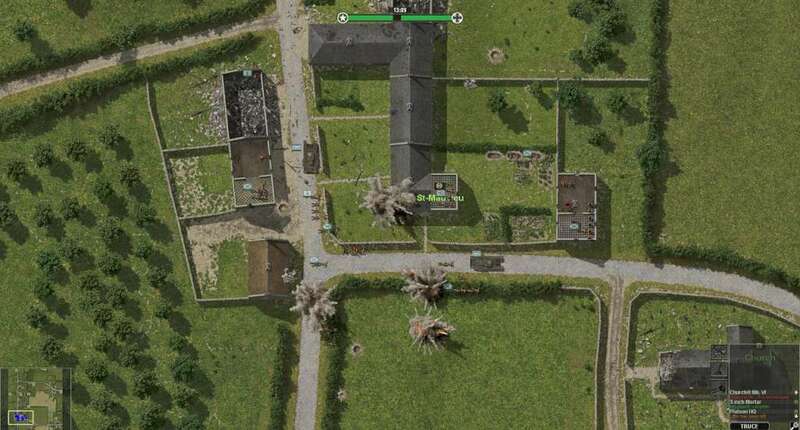 With Close Combat: Gateway to Caen you can play at the strategic and tactical level, putting yourself in the boots of both the generals and the platoon commanders. You can move or combine your battlegroups on the strategic level and decide the outcome of battles on the tactical level. You will command squads in close combat situations, using small arms, mortars, machine guns, armored cars, and tanks to triumph against the enemy. 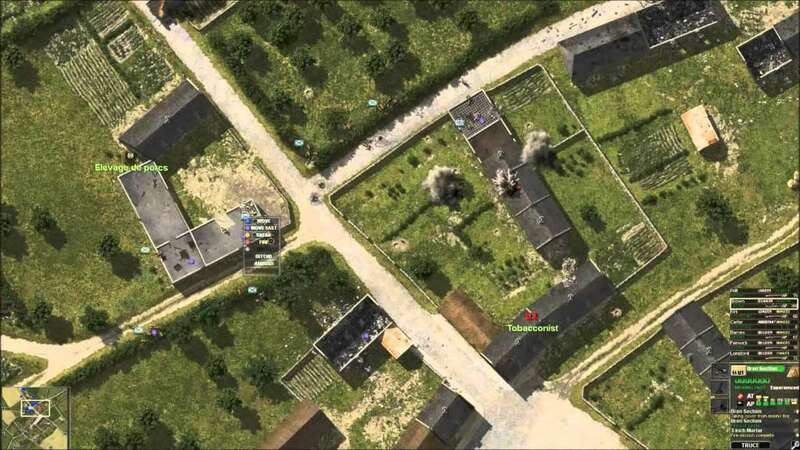 You command artillery and mortar barrages and even air strikes. You will get to know individual solders, platoons, battalions, and the larger brigades and battle groups which they comprise. 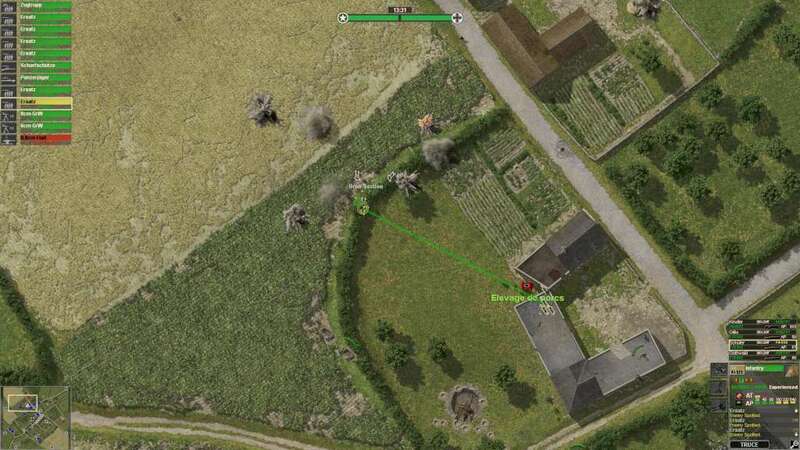 Players can experience the desperate situation of the outnumbered, but well-armed Panzergrenadiers, or the daunting offensive mission of the fully-supported British infantry advancing across the treacherous Odon Valley. At your command are Churchill, Cromwell, Firefly, Sherman, Stuart tanks and more. Panther, Tiger, Stug, and Mk.IV tanks will arrive to support German Panzergrenadiers as they try to hold the line against a concerted British attack. The historic scope of Operation Epsom is captured in single battles, operations, and the grand campaign. 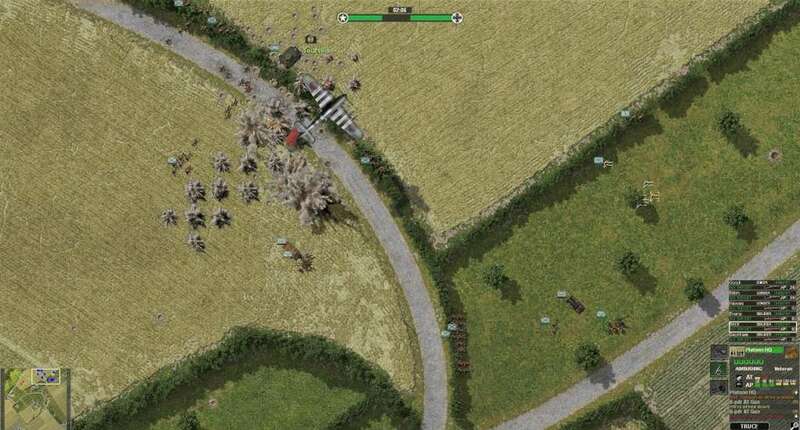 The strategic battlefield offers over two dozen individual battlefields with over three dozen accurately portrayed German and British battle groups. British infantry regimental history is reflected in name among the various battalions. You can deploy your battalions as they actually fought in the struggle for the Odon. 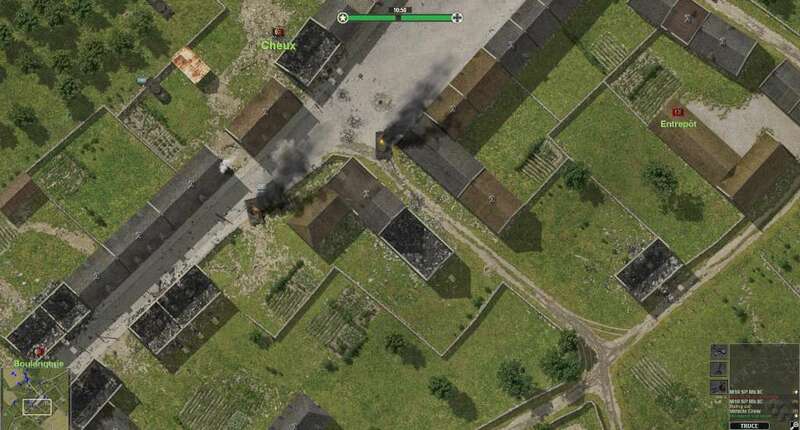 The game includes all new maps and a range of upgraded effects. Completely revised graphics that elevate battle effects, units, and maps to a new, detailed level in the Close Combat Series. Thirty new battlefield maps accurately reflect the Odon Valley west of Caen, France. 65 vehicles, 36 infantry units, 77 weapons. New vehicles and guns including Churchill, Cromwell, M-10 Achilles, and Firefly tanks; 17-pdr AT guns, Loyd Carriers, and more. Improved graphics and effects and new soldier voices. Revised terrain files that represent the specific conditions of the Odon battlefield: tall cornfields and hindered, muddy movement during rainy weather. 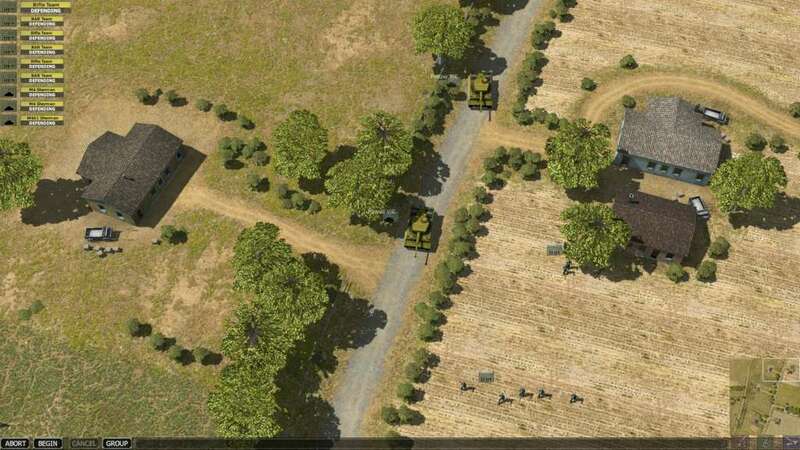 New features including Rolling barrages and dug-in/camouflaged tanks and anti-tank guns. Historic regimental names and battalion organization. Mount troops or guns on vehicles. Integrated multi-player lobby and match-making forums. Enhanced Scenario Editor - Create your own "what if" Scenarios.